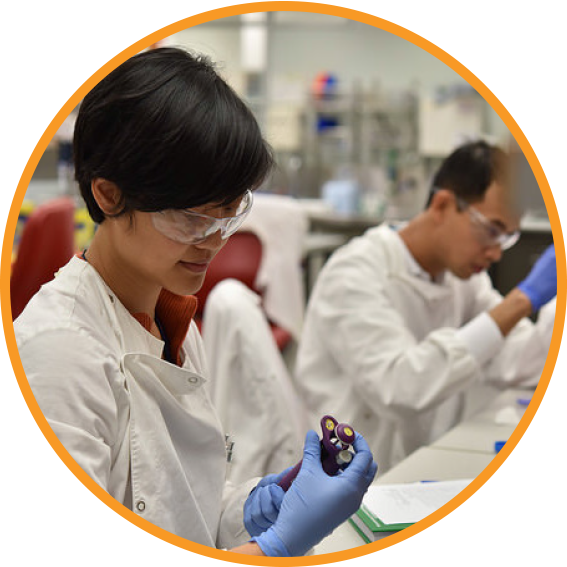 The CBI partners with leading Australian stakeholders in the biologics industry and aims to blend research excellence with industry partner experience and know-how. 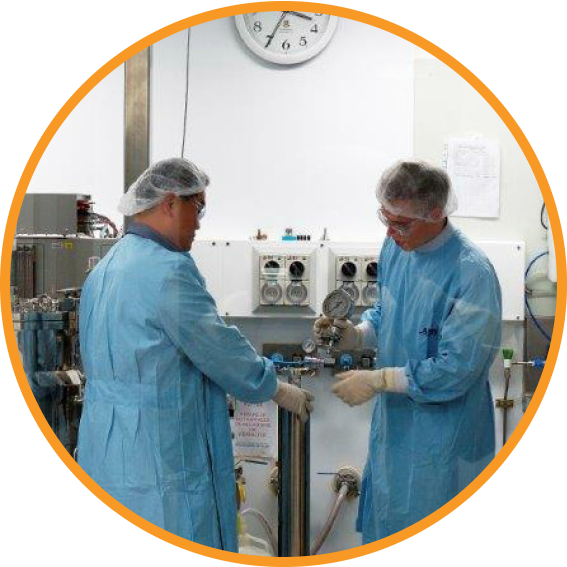 The CBI combines the research and development, and manufacturing expertise and capabilities of the industry partners and The University of Queensland (UQ). Industry-driven research projects ensures industry-ready graduates drive growth in the sector. The CBI housed within the Australian institute for Bioengineering and Nanotechnology (AIBN) at UQ and collaborates with the National Biologics Facility, also housed within the AIBN. Discovery of new biopharmaceuticals and mAb based reagents utilising innovative methodologies in therapeutic and diagnostic mAb discovery, as well as the development of platform technologies for mAb delivery to intracellular targets. We are working on understanding cellular bottlenecks for production of therapeutic proteins and bypass those bottlenecks by modifying relevant cellular pathways, and engineering the therapeutic proteins for improved expression. Large-scale cell culture and downstream processing represent the greatest driver of cost of goods for biopharmaceuticals. 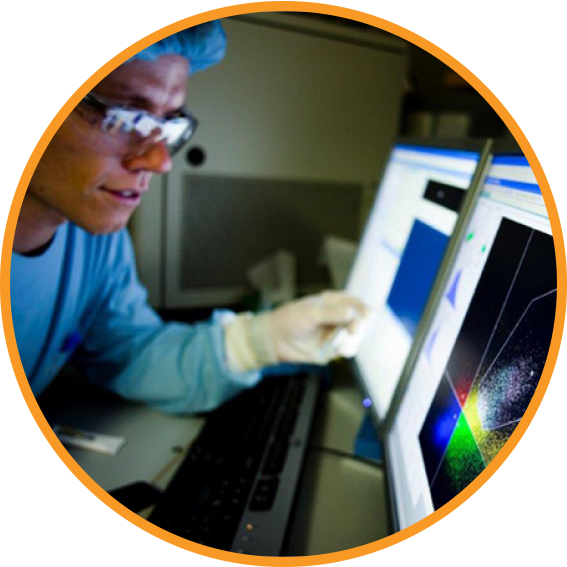 We are working on process improvements to provide gains in product quality, yield and characterisation.